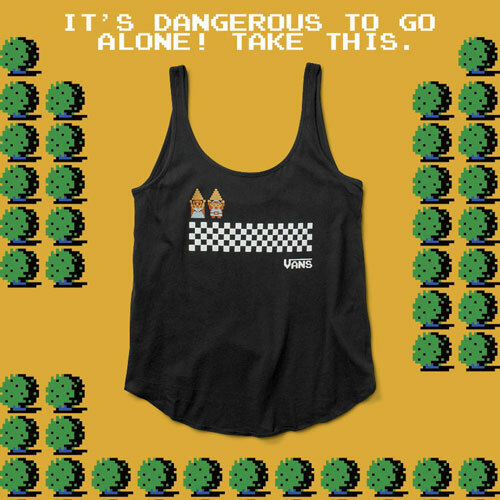 Fellow gamers, you really have to tighten your belt and save up. 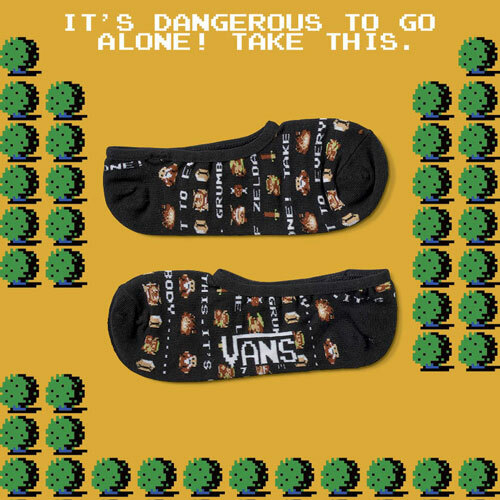 Remember the Nintendo sneakers we showed you last week? 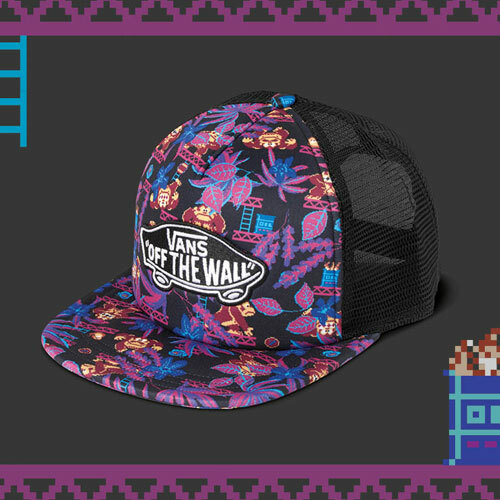 They are now available at the Vans lifestyle store in Glorietta 3, Makati City. 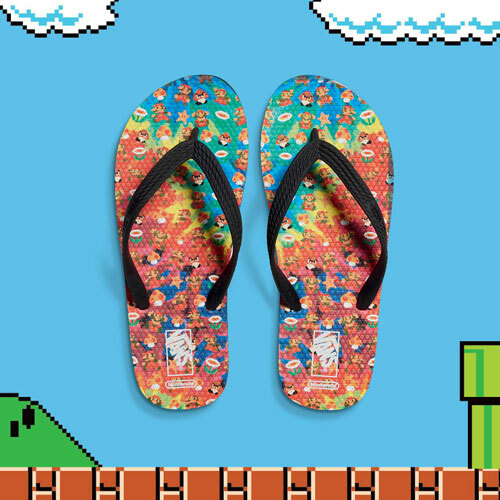 And as it turns out, the collection is not all shoes. 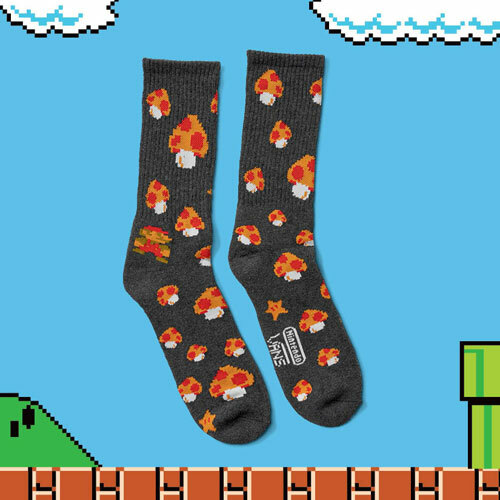 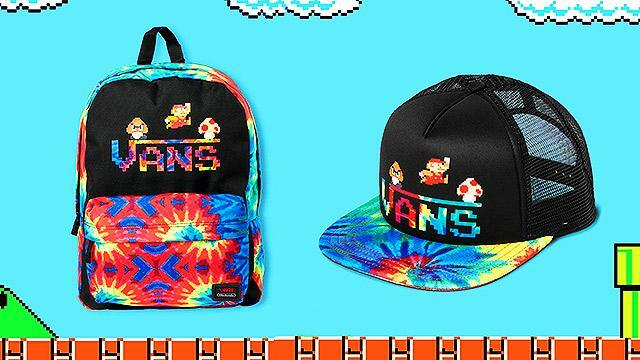 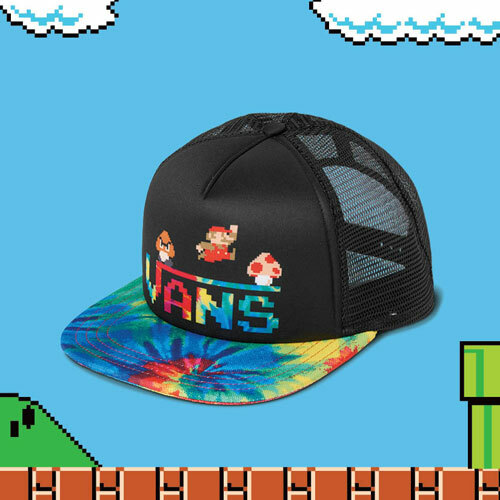 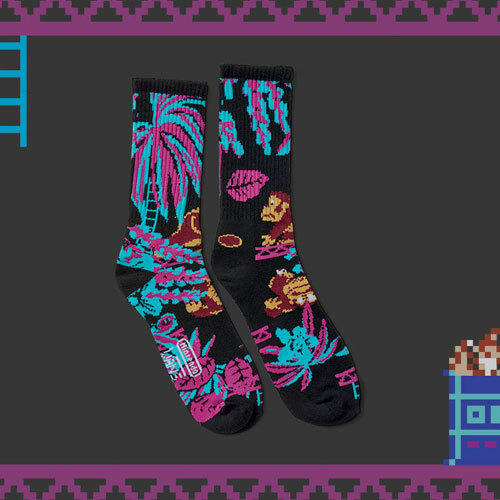 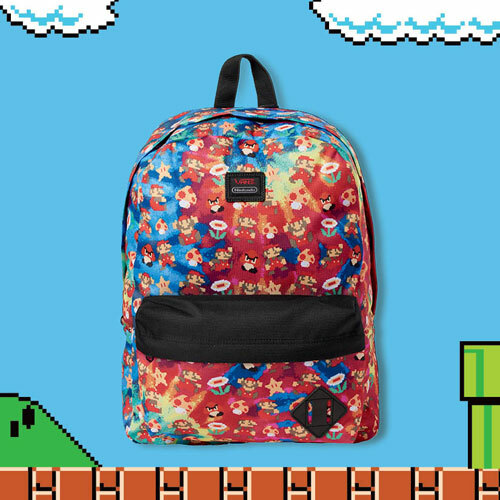 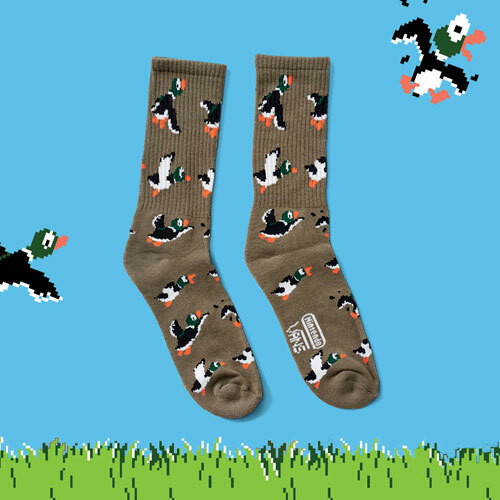 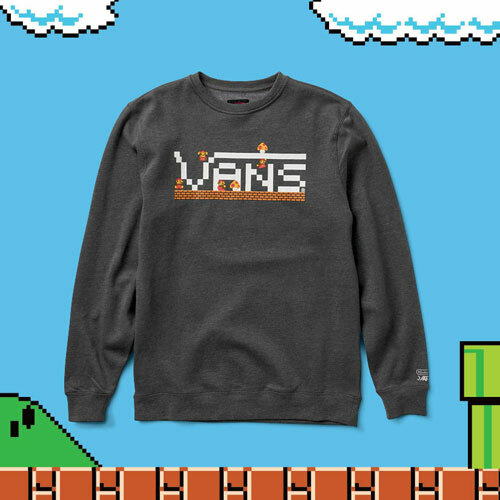 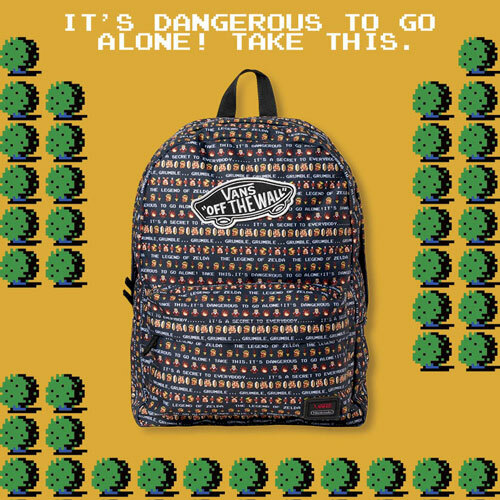 They also released hoodies, t-shirts, bags, flip-flops, socks, and hats which only mean...you can now dress head to toe in Super Mario, Donkey Kong, Duck Hunt, or The Legend of Zelda. 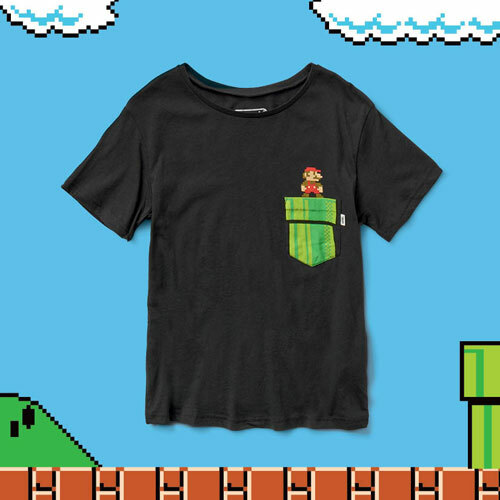 There are simple designs that just show Mario on a pipe and more complex ones like a Donkey Kong printed all over the shirt. 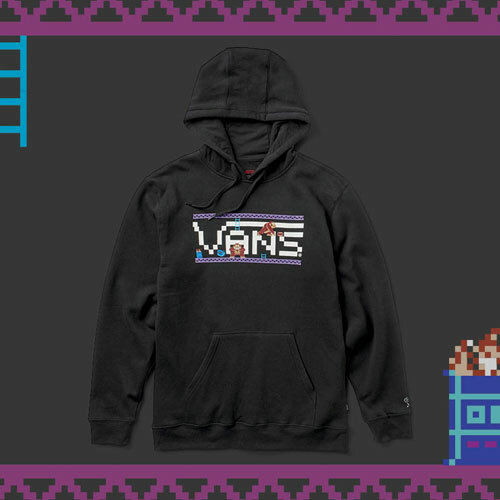 Get a detailed look at some of these old-school gems below. 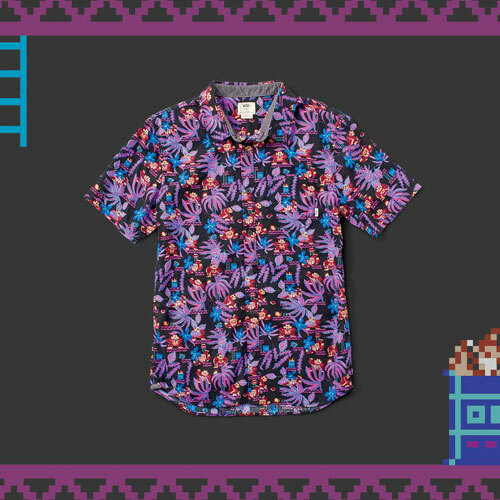 Most of the Donkey Kong pieces feature unique floral patterns. 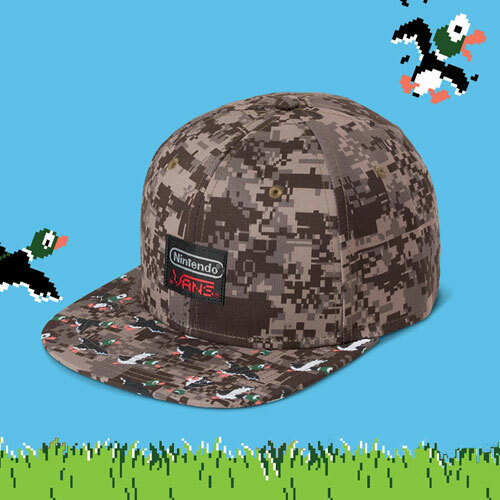 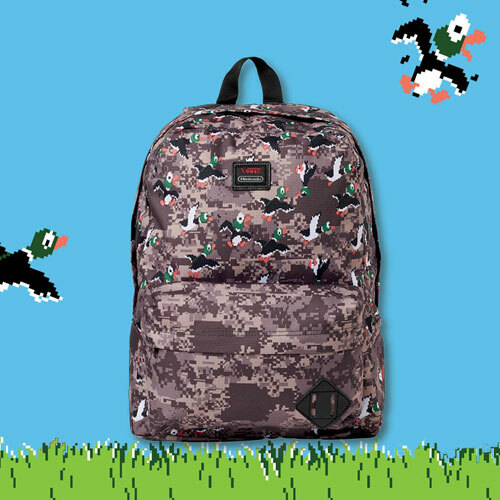 Duck Hunt comes to life atop a digi-camo backdrop featuring the hunting dog and flying duck. 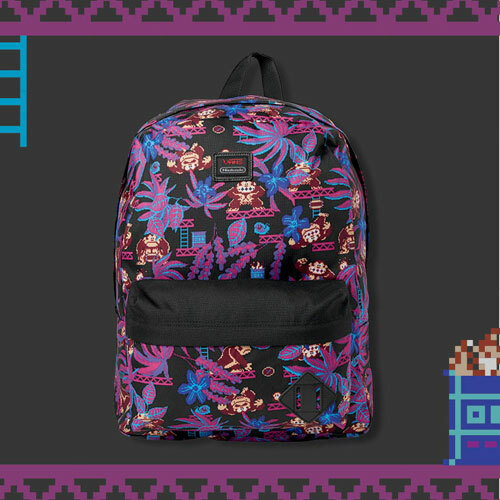 The Legend of Zelda collection showcases character prints all over the fabric featuring, well, Princess Zelda and Link. 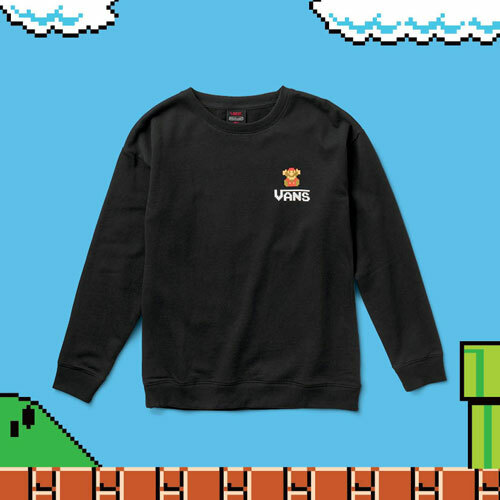 There's no word yet until when the collection will last in stores so it's probably best to pick up your favorite pieces now. 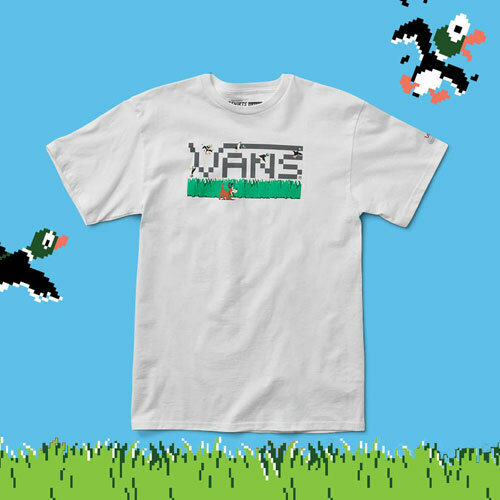 For more information about the collection, message Vans on Facebook. 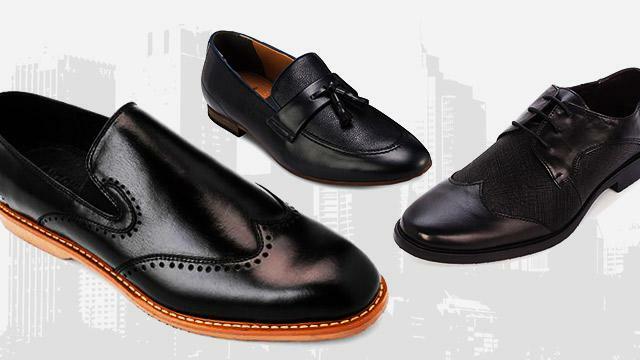 Where Were These Leather Shoes When We Were In Grade School?